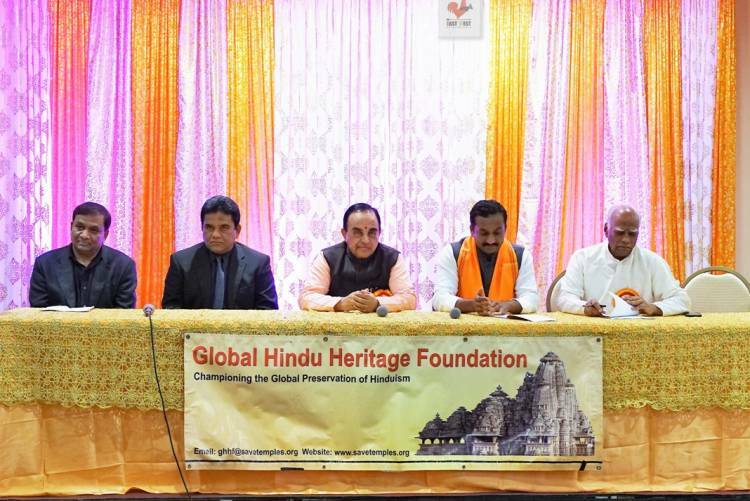 On October 3, Global Hindu Heritage Foundation organized a lecture by Dr. Subramanian Swamy on “Legal Battles on Ayodhya, National Herald and Chidambarams” in Plano, Texas. 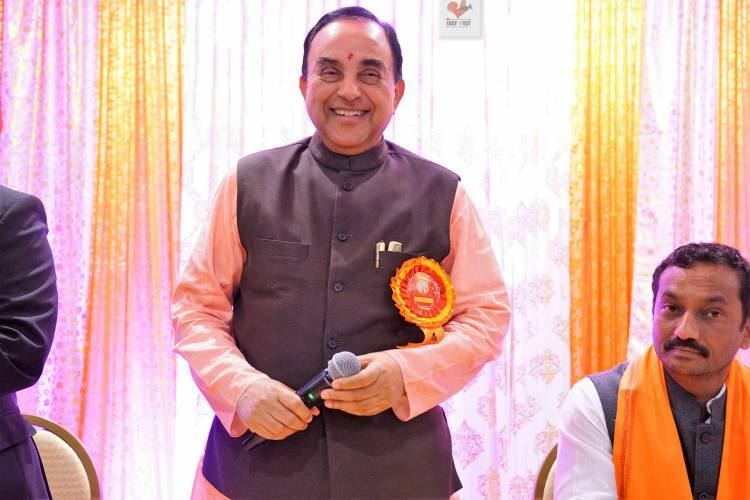 Dr. Swamy was received by Vedic chanting by the priest as he entered the hall amid excitement, enthusiasm and anticipation by the awaiting crowd of more than 300 people. Following the traditional Lighting the Lamp, Gopal Ponangi, the Master of Ceremony for the program, invited Sashi Kejriwal, Charan Reddy. M Raghunandan Rao, Prakasarao Velagapudi and Dr. Subramanian Swamy on to the stage. 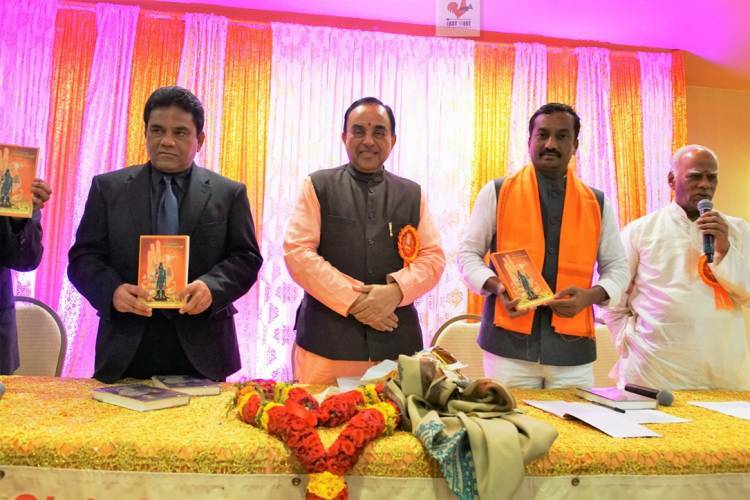 He introduced each one of them who spoke about the importance of preserving Sanatana Dharma, need for rooting out Corruption and tireless efforts of Dr Swamy to establish Hindutva in India. Dr. Swamy was welcomed to speak with standing ovation. 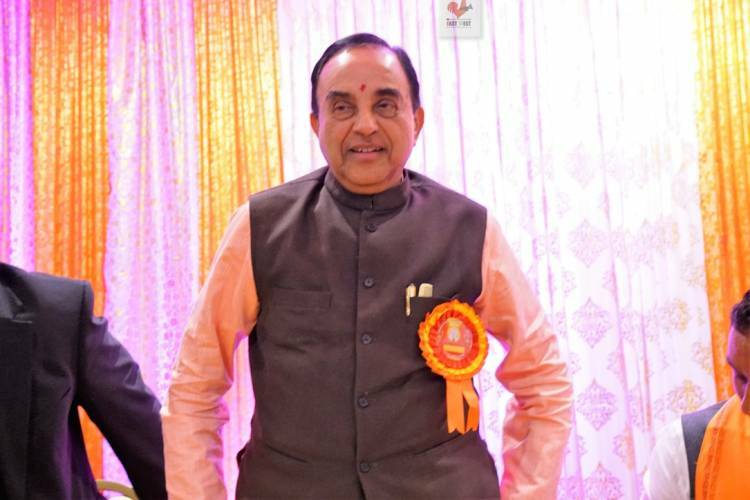 Dr Swamy vividly narrated the legal battles he has been involved – Ram Temple in Ayodhya, National Herald Case, and Chidambaram corruption case. With his wit and wisdom, he delighted the audience who irrupted into laughter numerous times. Before his portrayal of Rama Temple, he briefly talked about the Rama Sethu case where Supreme Court rejected many petitions filed based on religious sentiments. Finally, he was approached by Ashok Shingal and Mohan Bhagwat to take up the case to prevent the breakup of Rama Sethu which was built by Vanaras to cross the ocean to reach Lanka to defeat Ravana and rescue Sita Devi. 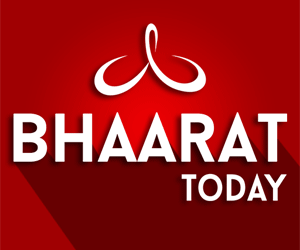 He briefly narrated his efforts to stop the demolition of Rama Sethu. 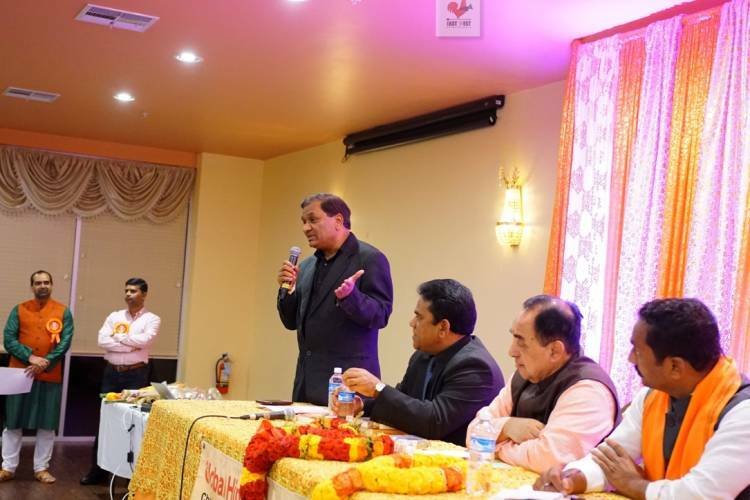 Addressing the Rama Temple issue, he elaborated the efforts he made over the years and declared that Rama Temple will be built in 2018 to the delight of the audience. Over the years Muslims have ransacked more than 40 thousand Hindu Temple and converted the original Rama Temple into Babri masjid. P V Narasimha Rao government at the time demolition of Babri Masjid, appointed a committee to find out if there was any evidence of the existence of Rama Temple in Ayodhya. 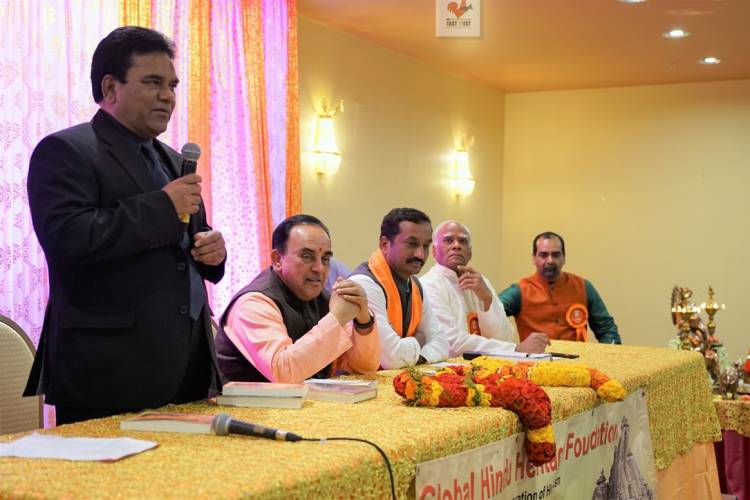 Dr Swamy said that it has been proved through archeological evidence that there was a Hindu Temple on that site before the mosque was built on top of the ruins of the Temple. Majority of Muslims do not have a problem of Building Rama Temple. Uttar Pradesh Shia Waqf Board said that the new mosque could be moved to a nearby neighborhood where Muslims are in majority. Only few Muslim Mullahs are against. The case is in the Supreme Court and the hearings will start in December and expected judgement in June 2018. He said that Rama Temple would constructed in Ayodhya in 2018. It would be possible because of the vision of Ashok Shingal who had already arranged prefabricated pieces to build in a very short time. He said that we will provide land across Sarayu river for Muslims to build their mosque. He said that the Supreme Court has agreed to take up the case on December 5 to decide whether a Rama Temple could be built in Ayodhya at the site. Dr Swamy is confident that Supreme Court will give a favorable verdict on this matter. Otherwise, BJP will have majority in Rajya Sabha by May 2108 and will make a decisive decision on this matter to build Rama Temple. Then moving on to the National Herald case, he narrated the history of the newspaper which was started in 1938 with Jawaharlal Nehru as President and how they abused the system to make it profitable to Nehru family, especially Sonia Gandhi and Rahul Gandhi. It became a mouthpiece for Congress Party before it collapsed. 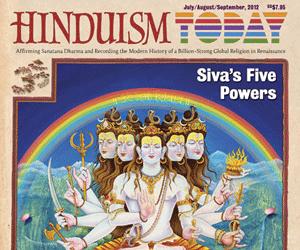 Dr Swamy filed a case in Delhi High Court in 2012 alleging that more than Rs. 2,000 crores of property of the now defunct newspaper were usurped by both Gandhis. Finally, Delhi Court cleared the way to appear Sonia Gandhi and Rahul Gandhi to appear in the court to face allegations in December 2015. Dr Swamy is confident that the Sonia Gandhi and Rahul Gandhi will go to jail. He also mentioned that Rahul Gandhi and Sonia Gandhi are not India Citizens. Rahul started a company in London where he mentioned that he is a British citizen. He asked Home Department to consider these papers and disqualify him to enter politics. Similarly, He mentioned about her attempts to become a Prime Minister and he approached President Kalam and showed the papers to disqualify her to the candidate for Prime Minister. Moving into another battle he is waging, Dr Swamy said that P. Chidambaram and his son Karti Chidambaram will be in jail very soon because of their money laundering. He mentioned that Karti had 21 secret bank accounts while P Chidambaram has hidden property in Cambridge in UK as revealed by Income Tax Investigation Wing. He mentioned about 20 instances of money laundering in purchase of properties in London. P Chidambaram never declared his property in the affidavit filed to become a candidate for elections in Lok Sabha in 2009. Dr Swamy also described in detail about Chidambaram’s Aircel-Maxis deal. Karti benefited by father’s rulings and clearance from FIBA (Foreign Investment Promotion Board) on numerous occasions. He said that Chidambaram is not only the most corrupt person but also has been the personal money launderer of Sonia Gandhi. He mentioned that all these four people will go to jail. When he said that prison officials may have to cook Idli as well as Pizza, the audience burst into laughter. Following his speech, which lasted for more than 2 hours, standing ovation greeted him with whistles and laughter. Gopal Ponangi read the names of more than 30 volunteers who worked diligently in various capacities to make the program a grand success. We want to thank IAsia to share Dr. Swamy’s lecture. His 2-hour lecture is presented in three parts. Please watch each one of them. GHHF Articles published, activities undertaken and Achievements in the year 2016; Donations Requested.